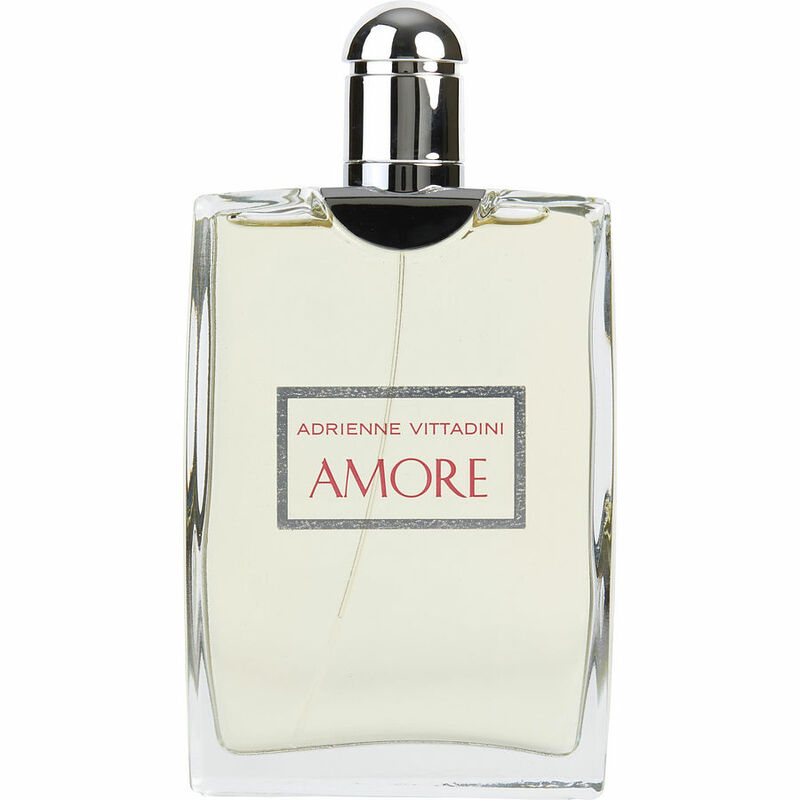 Adrienne Vittadini " Amore" I absolutely adore this scent, people stop and ask me what I am wearing all the time. A very feminine scent that lasts. I love love love this scent. I just wish it were a bit more in strength and wear time.